Non-steroidal anti-inflammatory drugs (NSAIDs) are routinely prescribed for mild to moderate pain and are the most commonly prescribed painkilling drugs worldwide. Taken by mouth or injected into a vein, the high concentrations of the drug throughout the body, necessary in order to work at the site of pain and inflammation, can cause unpleasant or even serious side effects. Applied to the skin, so in a topical preparation such as a gel, cream or plaster, they can act where needed to relieve pain without affecting the rest of the body. 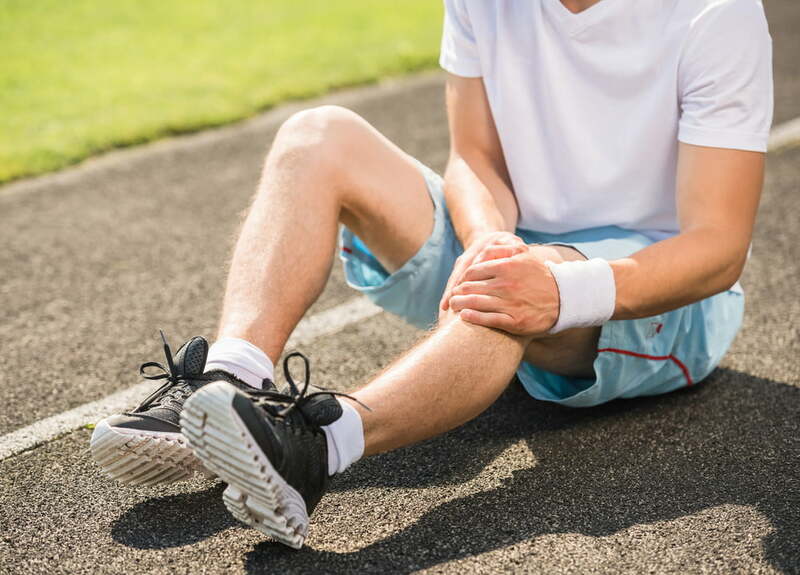 For superficial painful conditions like sprains, strains and muscle soreness (and where the skin is unbroken) topical NSAIDs offer this clear advantage over taking tablets, as long as they work. How good are topical NSAIDs? A Cochrane review has been updated with new research confirming that topical NSAIDs are an effective and safe means of relieving acute musculoskeletal pain in adults. The new evidence also tells us much more than we knew before about which ones work best. The evidence comes from 61 randomized controlled trials (RCTs) with 8386 people. Several different topical NSAIDs were compared, mostly with placebo in the same carrier – so gel with a drug compared to the gel without a drug, for example. Both would be rubbed into the skin so we know that any effect is not just from rubbing. The reviewers were interested in whether people’s pain was reduced by at least half around seven days after starting treatment. How reliable is this evidence? 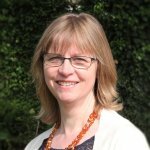 Another review by Sheena Derry and colleagues at the Cochrane Pain, Palliative and Supportive Care Group has shown that topical diclofenac solution can provide as effective pain relief for people with knee or hand osteoarthritis as oral diclofenac, but there is no evidence for other chronic painful conditions. Unsurprisingly, topical diclofenac produced more skin reactions but fewer stomach upsets than oral diclofenac. As for those creams that make your skin red and hot when you rub them on, because they increase the blood flow, Derry and team’s review on these found that there’s no good evidence that they work, with very little data to go on. I have also summarised this review as a #blogshot, an image shared on Twitter, Pinterest and Facebook. We have just started to do these and you can see them all here on Pinterest. Derry S, Moore RA, Rabbie R. Topical NSAIDs for chronic musculoskeletal pain in adults. Cochrane Database of Systematic Reviews 2012, Issue 9. Art. No. : CD007400. DOI: 10.1002/14651858.CD007400.pub2. Derry S, Matthews PRL, Wiffen PJ, Moore RA. Salicylate-containing rubefacients for acute and chronic musculoskeletal pain in adults. Cochrane Database of Systematic Reviews 2014, Issue 11. Art. No. : CD007403. DOI: 10.1002/14651858.CD007403.pub3. It’s good to see some high quality evidence on the use of topical NSAIDs, I think for years patients have found them useful, but there has often been a scepticism expressed by medics due to the poor data at the time. Hopefully that is now resolved. My personal favorite had always been ketoprofen.